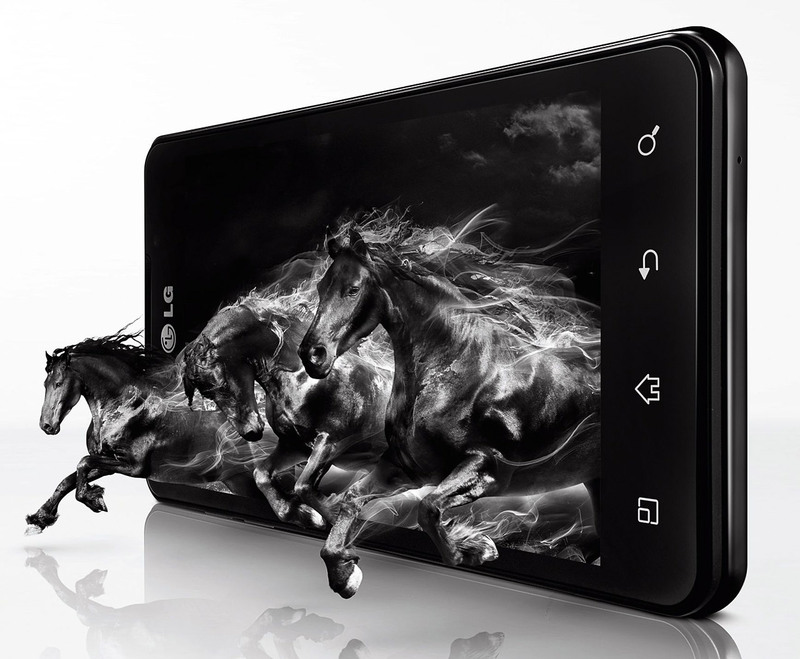 LG calls the stereoscopic 3D games for their mobile phones and applications Real 3D applications, they have a separate page for Real 3D app development along with their LG SDK. You can also find some examples and details about the stereoscopic 3D capabilities of LG’s smartphones, so you can quickly and easily get familiar with the way stereo 3D works on LG’s 3D smartphones – LG’s Real3D SDK. LG however also offers an alternative more targeted at users than developers, it is a software called LG 3D Game Converter that converts 3D games into stereoscopic 3D ones in real-time. This converter allows the users to play a normal game in stereoscopic 3D mode as the game is being converted in real-time by the phone, the results in terms of stereoscopic 3D effect vary and some games are unplayable due to the lack of performance to be converted it real-time by the device. Though this solution essentially extends the number of games that can be played in stereoscopic 3D mode on LG’s 3D smartphones significantly. Next up is Nvidia and their Tegra 3 platform, a powerful and feature rich solution, though apparently Nvidia does not push the stereoscopic 3D capabilities of the platform a lot as an interesting extra, unlike what they are doing in the PC segment with 3D Vision. The interesting thing here is that Nvidia uses a similar approach to providing stereoscopic 3D support on Tegra 3 devices as they do on PC with 3D Vision, they kind of convert 3D games into stereoscopic 3D ones in real-time. But in order to be able to play a game in stereoscopic 3D format it apparently has to be developed for Tegra using Nvidia’s SDK and to have a profile telling the device that stereoscopic 3D mode can be enabled by the user. It is not like with LG’s game converter where you can try to convert any Android game, though the results may vary depending on the game, with Tegra 3 there is a limited number of Tegra-optimized games that can be played in stereo 3D mode. Unfortunately Nvidia does not share a lot of details regarding the stereoscopic 3D capabilities of Tegra 3, at least not with the general public, maybe developers get more information, so you should check out Nvidia’s Developer Zone for more info when it gets back online as it is currently down due to some issues. HTC is not so active in the area of stereoscopic 3D support like LG is, and they are probably even less active than Nvidia, however they do offer developers information and support for developing stereoscopic 3D applications and games for their HTC EVO 3D smartphone. Here is a stereoscopic 3D overview of the features and capabilities that their device offers and for more details you will of course have to register in their Developer Center. If anyone is interested, the LG Optimus 3D Max is now shipping in the United Kingdom from MobiCity UK & it’s just £369.95 now.